Kathi Keville has been teaching and writing about herbal medicine, aromatherapy, herb gardening and ethnobotany for over four decades. Her seminars are presented throughout North America, including at her Green Medicine Herb School at Oak Valley Herb Farm in Nevada City, California. Her company sells herb products at her school and on the internet. Kathi has taught for 40 institutions, including San Francisco University, UC Davis, the International Herb Symposium in Boston, and New York’s Omega Institute, and currently teaches at Francisco State University and Blue Sky Educational Foundation in Wisconsin. Her 14 books (published in nine countries and translated into eight languages) include the newly revised Aromatherapy: The Complete Guide to the Healing Art. She has also written 150 magazine articles and consulted for numerous magazines, such as "National Geographic," "Newsweek," and "Woman's Day." She is an aromatherapy product consultant for numerous companies. Kathi is the director of the American Herb Association, editing the 16-page, AHA newsletter. She is also a founding member of the American Herbalist Guild and United Plant Savers, and she was given honorary membership to the National Association of Holistic Aromatherapy and the American Aromatherapy Association. Hear Kathi on The Garden Forum: Herbal Edition, KVMR Radio (89.5 FM streamed on the web), first Friday of the month at 1 pm. See Kathi as co-host in her herb garden on the aromatherapy show Everybody Knows, aired on Veria Holistic Health Channel. (Dish TV’s 218 or Verizon FIOS 162). Sue Sierralupe is a Certified Master Herbalist, Master Gardener, and Sustainable Landscape Specialist. 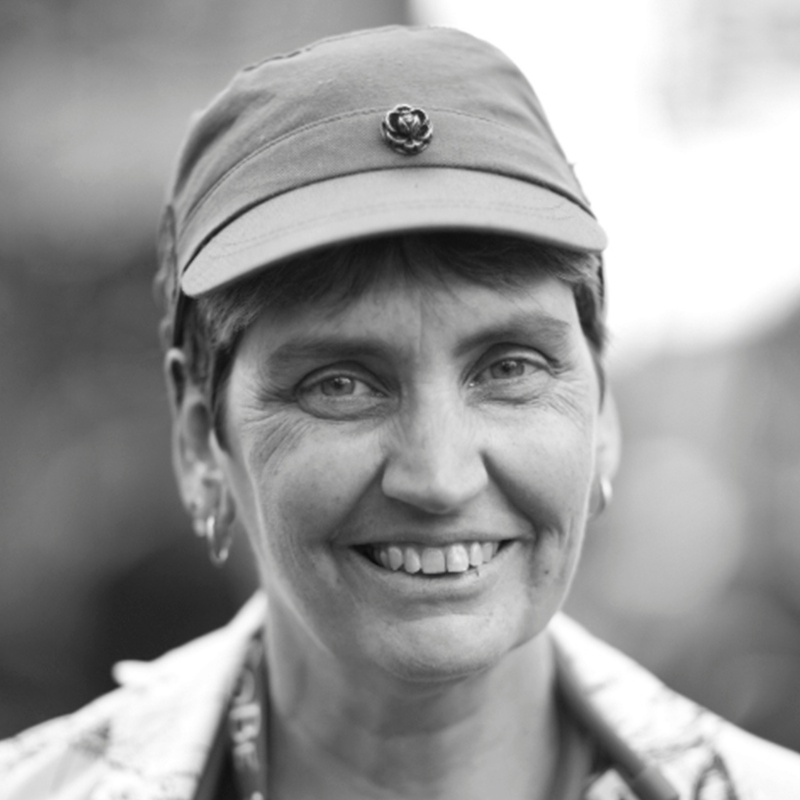 She is the clinic manager and lead herbalist at Occupy Medical clinic in Eugene, Oregon. 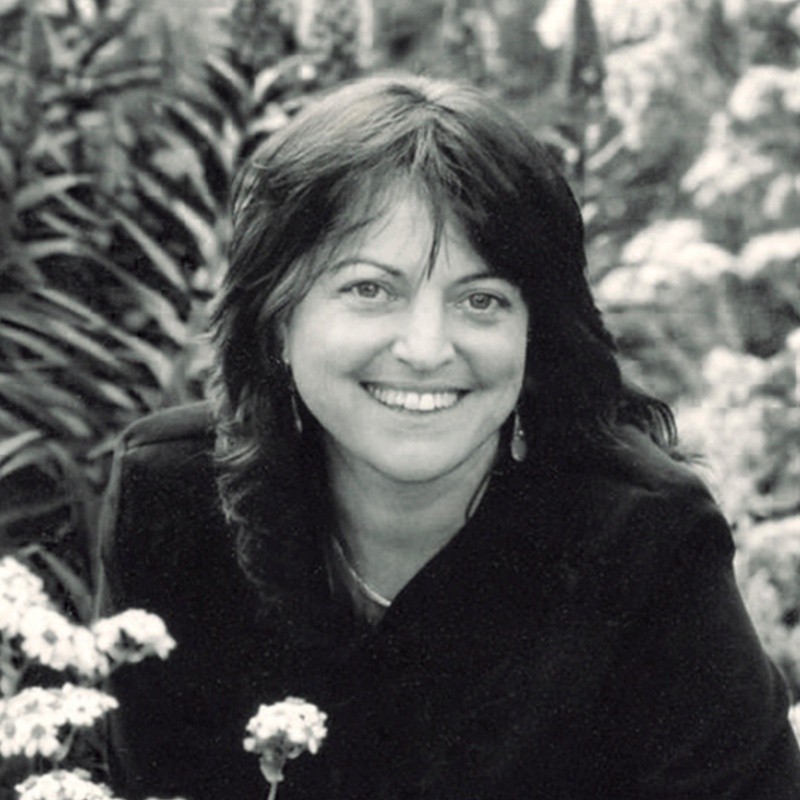 Sue is also a professional writer and proudly volunteers at the Mount Pisgah Arboretum. Sue co-authors an educational website on medicinal herbs and homesteading at thepracticalherbalist.com. You can follow her blog at herbalistmanifesto.com.